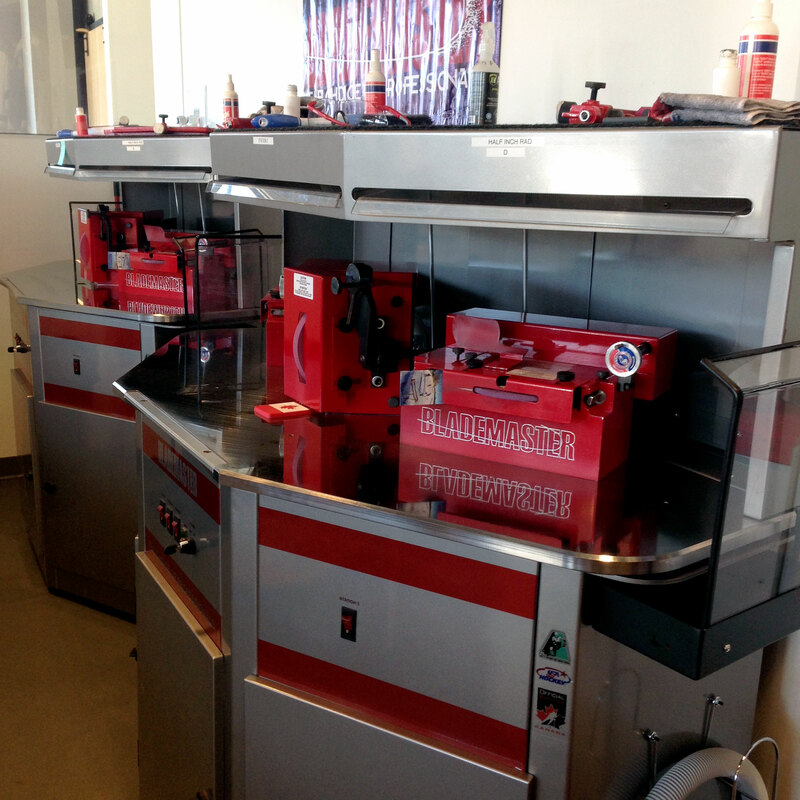 How would you like your skates sharpened? Locally owned and operated, come into the store today for your best sporing experience. CONVENIENTLY LOCATED IN WEST SPRINGS! 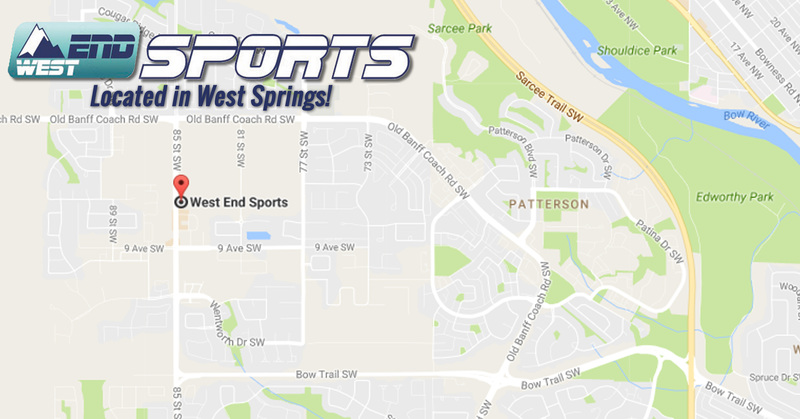 @westendsportyyc Good Luck to all teams competing in the @StampChallenge this weekend in #yyc ! Don't forget to get your skates sharpened here beforehand!